If you need cheese, this is your deal. 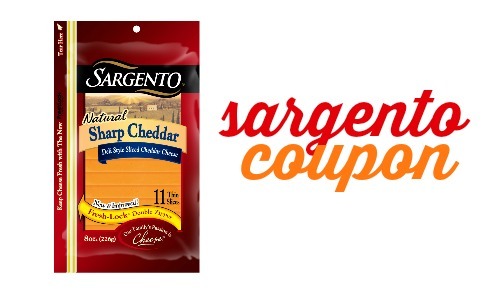 You can use this Sargento cheese coupon to get cheese for $1.50 per pack. The deal will be available 6/29-7/5 or 6/30-7/6 at Publix. You can see all of the deals here.